The 20 Best Hate Comments We’ve Received: #4 Is Our Personal Favourite. Amazing Comments From Daily Mail Readers To Us On the one-year anniversary of the Daily Mail featuring us as their main story on the front page of their website, I thought it would be fun to have a browse back through some of the more interesting comments that the story received. Patrick and I . . .
Bali To London In 36 Hours With 3 Kids. How Did We Do? 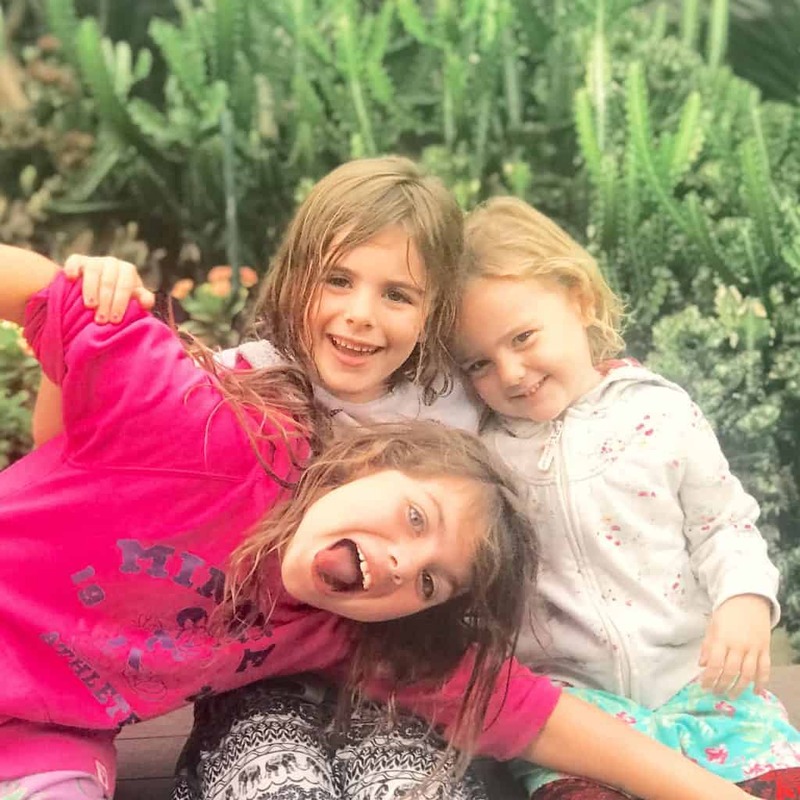 Flying From Bali To London: 36 Hours Of Travel With Kids We. Are. HOME!!! We finally, FINALLY arrived back in England at 4pm on Thursday. England. Drizzly, beautiful, grey, green, grumpy, fabulous England. We are loving it. We spent our last morning in Bali having breakfast on the beach and . . .
Bali Life: Do We Still Want To Live In Bali Long Term? 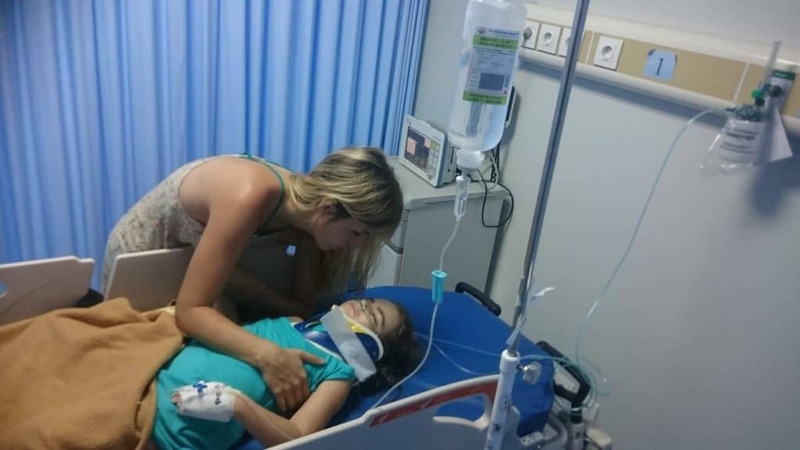 A few people have asked us recently if, after recent incidents (read about Eira's accident here and the earthquakes here), our feelings for living in Bali long term have changed. A few months ago we were absolutely in love with Bali- we even . 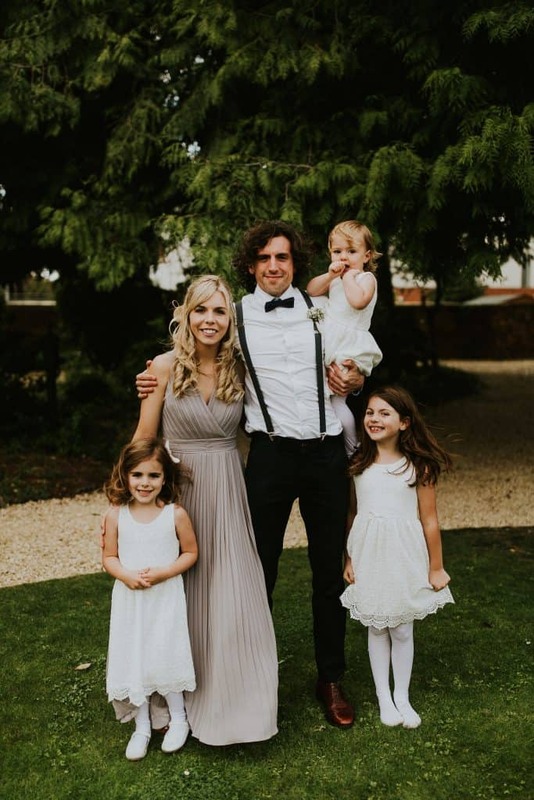 . .
How Eira's accident & the Bali earthquakes changed our perspective If you don't know what happened to Eira, click here to read about the accident and what's happened since. 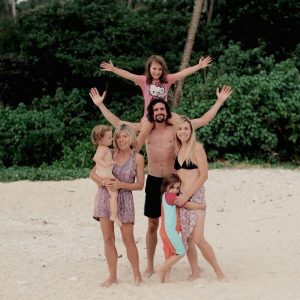 For an update on the Bali & Lombok earthquake click here. Today we took the girls, including Eira, to a local kids’ . . . I thought I would post here what happened to Eira as lots of people have asked me what happened. We are numb and exhausted so please excuse the structure and syntax, it is not my normal writing but this isn’t a normal post. The first but of the post i wrote yesterday and the second bit I wrote today . . .
Bali Earthquakes 2018 | Bali Earthquake Risk | Bali Tsunami 2018 Hello- you are likely here because you have booked to travel to Bali or the surrounding Indonesian islands and are wanting answers to the question "is Bali safe?". We were stuck in Bali throughout many earthquakes due to our 5 year . . .
11 ways to prevent Zika in Bali There has been a lot in the media in the past year or two about the spread of the dangerous Zika virus. In South America the Zika virus has been responsible for an increase in babies born with microcephaly, a condition where the baby’s head is considerably smaller in . 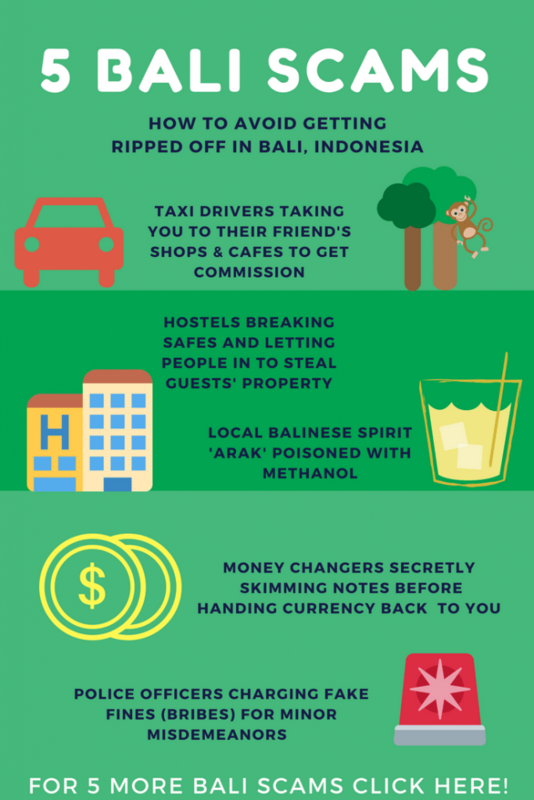 . .
10 Bali Scams to Avoid So you want to visit Bali, Indonesia- great choice! 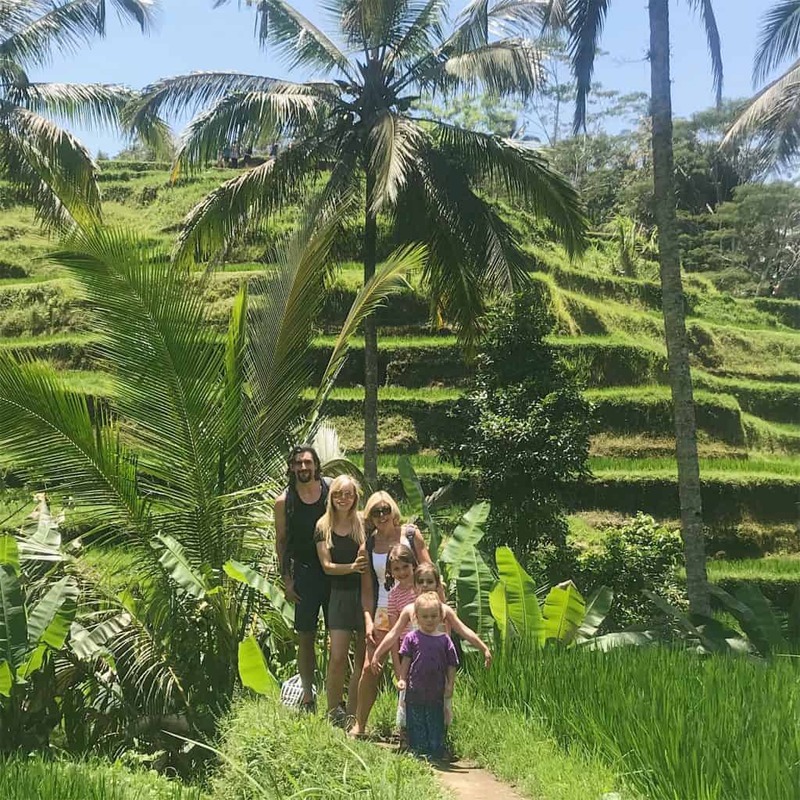 We moved here with our three kids and adore the island, for more reasons that we can count (although our top 10 reasons to move to Bali can be found here). Bali is a friendly, safe and welcoming island and a great . . .
10 Best Bali Instagram Spots (inc. Spooky & Abandoned Places!) Bali is known for its emerald rice terraces, turquoise waters and cotton-candy sunsets. It’s no wonder, then, that it’s increasingly becoming a paradise for photographers and those looking for spectacular scenery for their holiday . . .
Quiz: How ‘Bali’ Are You?? How 'Bali' Are You? Take this 10-question quiz to find out how well you'd settle into Indonesian island life- or if you'd be running for the first flight back home! You've just arrived in Bali and are entering a house for the first time. Do you: a) Bow at the outer door to the property and . . .